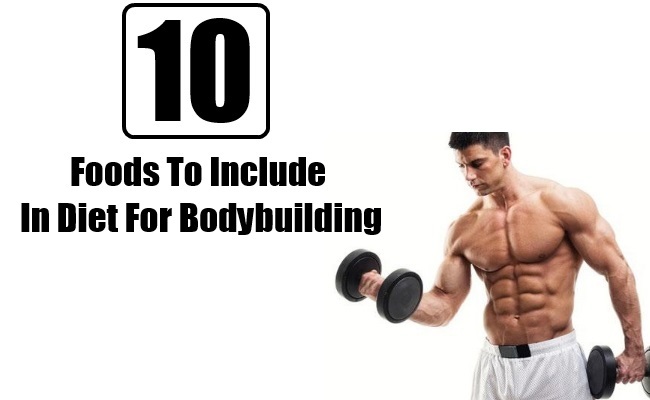 Bodybuilding needs hours of hard training and balanced nutritious diet, not just to stay fit but also for their muscle growth and overall nutrition. There are some foods which are a must for body builders which help them to get the required nutrition & stay fit and healthy. If you are working out hard, here are some recommended foods which are highly recommended. Protein to fat ratio in egg whites is 60:1 which is just perfect for body builders. No wonder, egg whites are said to be the best forms of protein available. 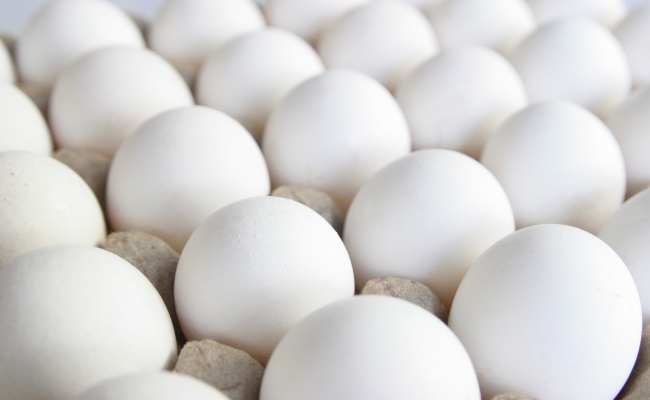 Egg whites are rich in other nutrients which are easily utilized by body for synthesis. They are low in carbohydrates and high sources of minerals and vitamins. Bodybuilders should never ignore the benefits of legumes and beans and include these in their regular diet. Beans are a great source of fiber and protein which is extremely important for smooth and regular bowel movement. These are important for muscle growth as they help in absorption of nutrients along with supplements taken by bodybuilders. 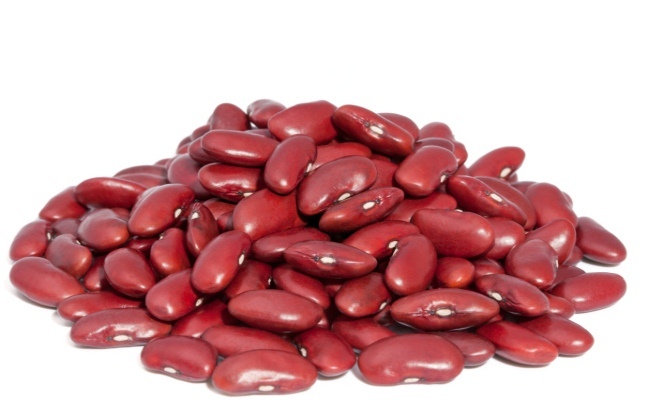 Kidney beans for instance are rich in fiber and protein. 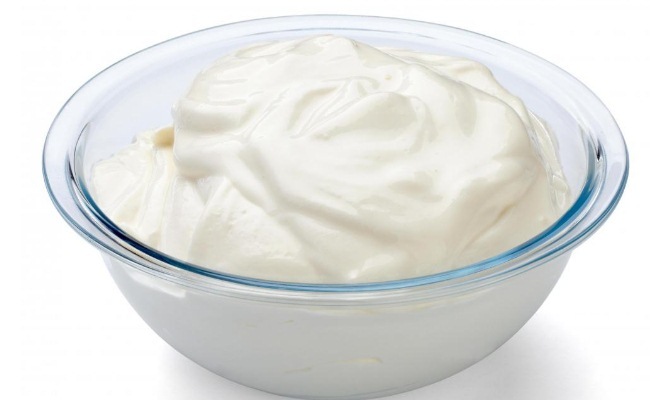 Straining away excess carbohydrates and liquid from the regular yogurt, gives us a healthy quantity of Greek Yogurt which is high in whey protein, another nutritious ingredient. This is also rich in casein which is popular for being a slow ingesting protein. This implies, it works to release amino acids in the bloodstream. It is low in calories too. 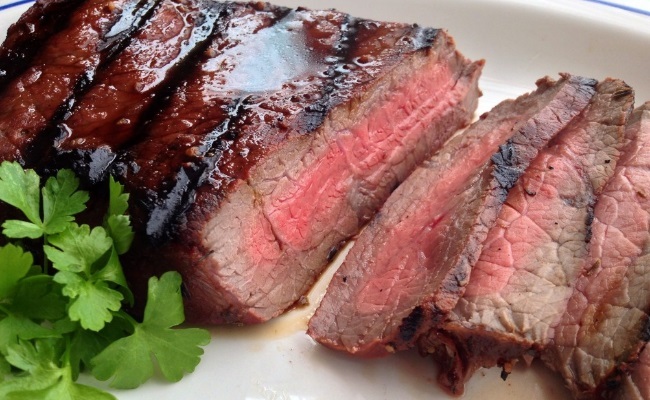 Red meat lean cuts are rich in protein and offer much needed punch for bodybuilders who are trying to add muscles with exercises. Including lean meat in regular diet is quite effective. Oatmeal is rich in fiber which offers much needed ‘bulk’ and water to the body. This high fiber food helps in diluting the toxic effects of many harsh chemicals in the body. Oatmeal brings about better digestion and helps the body in getting rid of unwanted toxins. 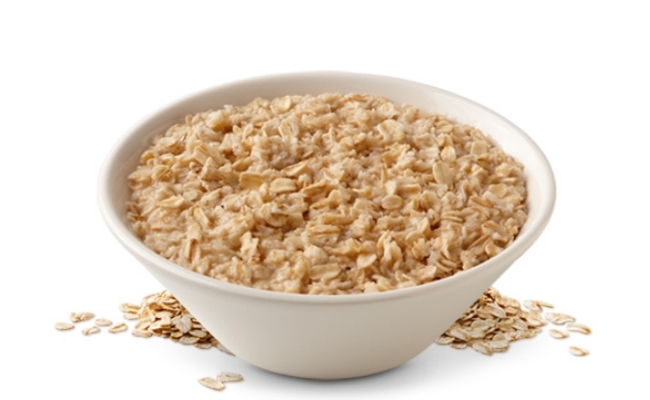 One serving of oatmeal offers 13% fiber which is slow digesting. Oatmeal can be had with Greek yogurt which combine to form an excellent diet food. 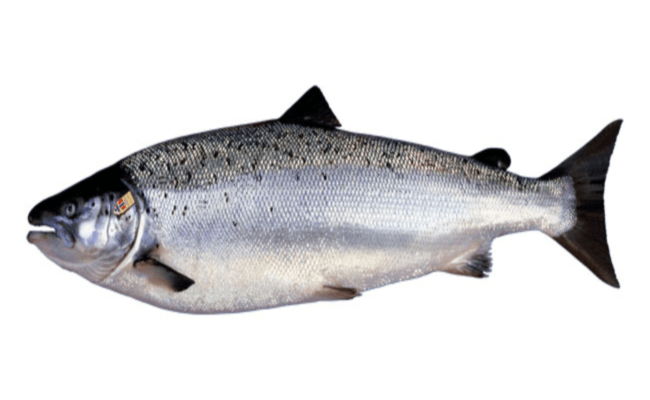 Salmon tastes good and is loaded with nutritional benefits. It offers additional benefit of good fat and proteins. Bodybuilders or lifters are often found to be deficient in fat, since they are mostly on low fat diets. Including salmon fillet in your diet is the healthy way to add fat and gain strength, without adding calories. These are the favorite of bodybuilders. 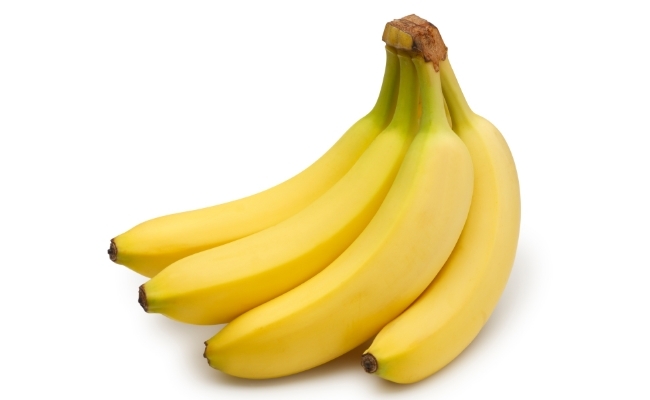 Bananas are rich in riboflavin and vitamin B. They contain bromelain which helps in taking care of inflammation or indigestion. Almonds are rich in fiber and protein just as all other nuts. 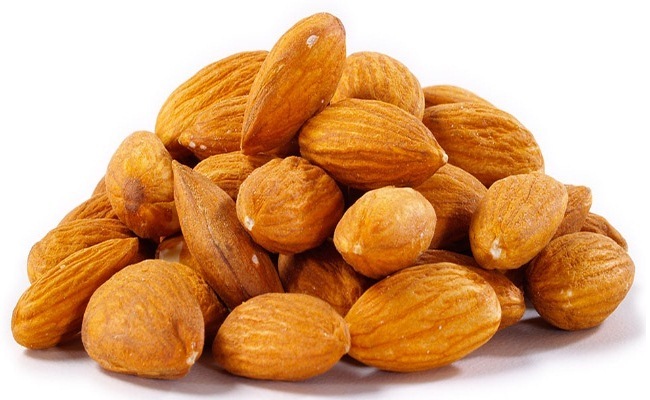 A single glass of almonds offer 6 grams of protein. 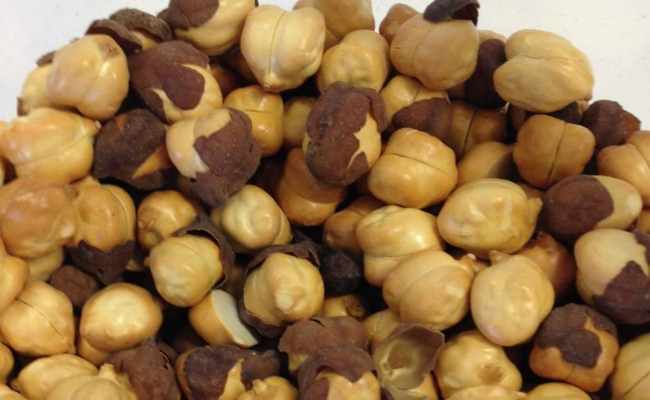 These are rich in vitamin E which is an essential energy producing nutrient. Almonds are a must in mass gaining diet of body builders. If you are trying to lose weight and build muscles, the best option is to remove carbs from your diet and replace it with healthy chickpeas. Chickpeas can be consumed in a number of ways and is a rich source of fiber, much needed for bodybuilders. 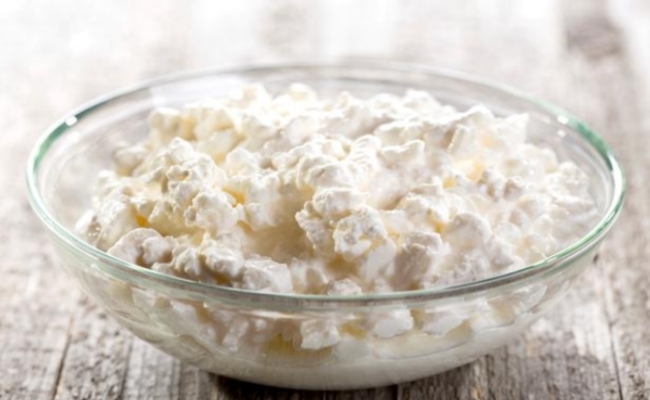 Cottage cheese is rich in casein which is a dairy protein. This is also rich in live cultures which help in breaking down and absorbing of healthy nutrients, necessary for stronger bone health and muscles.